Description: Red Deer Dental Clinic is a business categorized under medical and hospital equipment, which is part of the larger category wholesale trade - durable goods. Red Deer Dental Clinic is located at the address #100 Red Deer Medical Center, 3947-50a Avenue, Red Deer, Alberta, in Red Deer, Alberta T4N6V7. 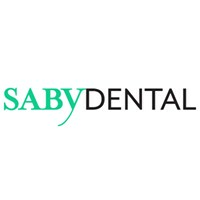 The Dr. is Saby Brian who can be contacted at (587)802-0644.
Review: Saby Red Deer Dental Clinic - Dentist of Red Deer provide treatment of all dental problems near by you such as a oral health, cosmetic options, bleeding gums, dental cavity, teeth breaking, night guards.